Resident Evil 2 is turning 20 this year and has scared plenty of players throughout the years. 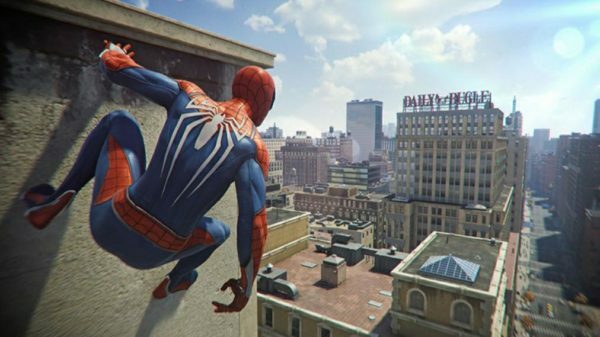 From solving puzzles in the police precinct to killing zombies in the sewers, there is a lot to love in the game. 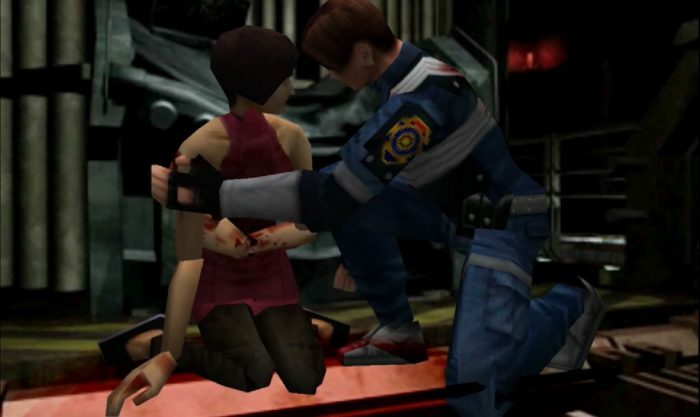 To celebrate, here are 10 of the most memorable scenes Resident Evil 2 has to offer. 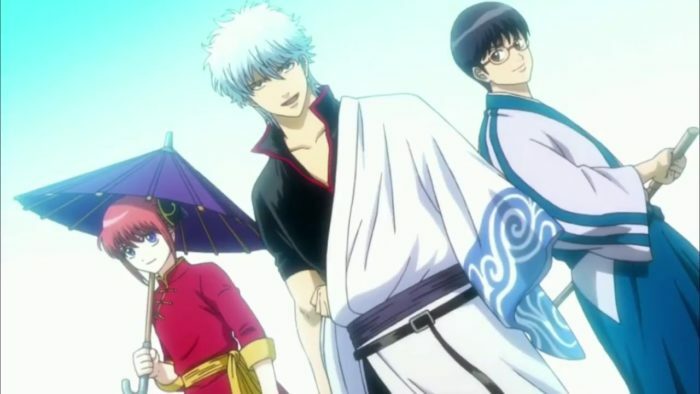 Keep in mind that there will be spoilers ahead, so read at your own discretion! The Resident Evil 2 opening pretty much had the perfect recipe for an old-school horror flick: two strangers arriving at a practically deserted town in the middle of the night. For Claire, heading to Raccoon City was just another lead to finding her missing brother. 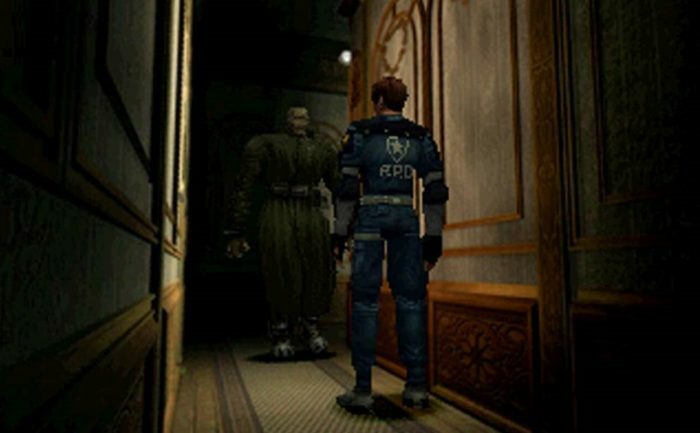 Meanwhile, Leon was on his very first day on the job as a Raccoon City Police officer. Players were practically screaming for the two to turn back as soon as they passed by the green road sign. There’s a lot of tension and confusion when Leon and Claire finally meet up outside the diner. 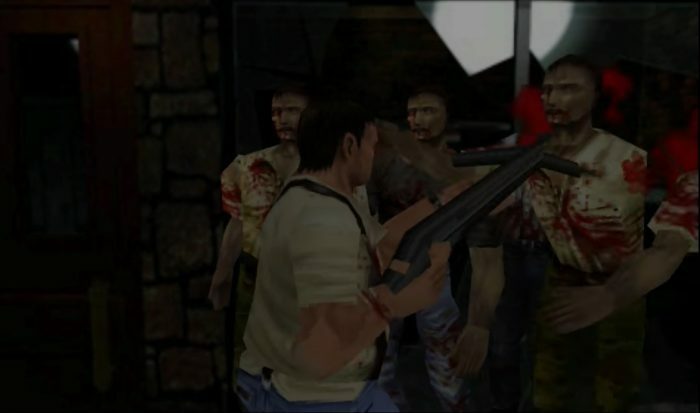 The both of them, as well as the players, are shaken by the gruesome images of zombies, causing Leon to nearly shoot her. A quick, intense chase scene ensues, with the zombies dangerously hungry for some fresh meat. Thankfully, they managed to escape in their getaway car that even had a spare gun for Claire. To this day, it’s still pretty strange how the two of them didn’t notice the backseat zombie inside the police car, and they probably could have even escaped if they killed it first. That said, we probably wouldn’t have Resident Evil 2 without that meddling monster… so thanks, random zombie! So after braving through the infested streets of Raccoon City, you are finally given a few moments of peace and quiet in the police precinct. What safer place is there in any city than the station, right? Turns out there are a handful of tenacious enemies lurking in the shadows, waiting for their next prey. If there’s anything worse than a rotting corpse, it’s a skinned, animalistic creature with brains for a head. From its razor sharp tongue alone, you can tell that the Licker is no ordinary monster. Players are left frantic during their first encounter with one as they are only armed with a measly handgun. The first thing that sinks in is running for your life since being in a room with three zombies feels much more manageable than having to kill a single Licker. What’s more, these nasty critters are also notorious for busting through windows and catching players completely off guard. Lickers act as pretty good mini bosses during the first chunk of the game, but the hunter becomes the hunted when you find better guns. Zombies and Lickers aside, the next worst thing in Resident Evil 2 has to be the stalker. Before Nemesis hunted down Jill, Claire or Leon had to deal with his older brother, Mr. X. This hulking behemoth added another layer of terror and paranoia as you never knew when or where he would show up. If you’re taking a harmless stroll through a tight corridor, Mr. X will come and greet you by literally breaking through a wall. 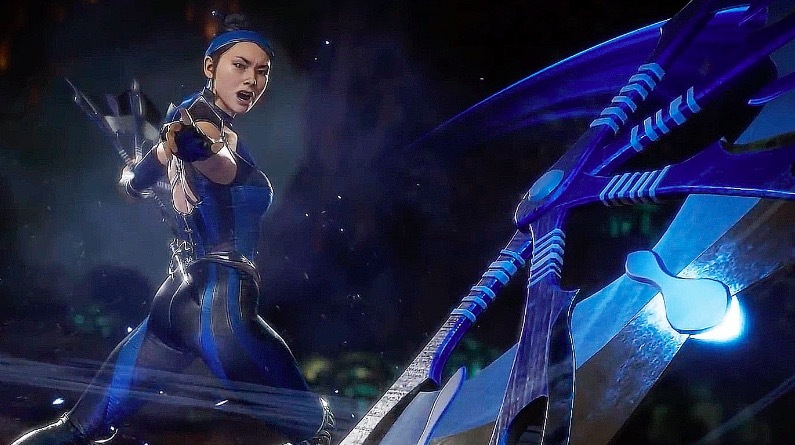 That sweet feeling of success when finally finding that quest item you need is crushed to bits when Mr. X suddenly walks in from across the hallway, shocking you with that loud outburst of music. Like a twisted killer from a horror movie, it will always walk towards you instead of charging in at full force. You can try to kill Mr. X, but it will always come back. Resident Evil 2 introduced some of the most pivotal characters in the series, including the sly Ada Wong. She initially appears as a random citizen who is looking for her Umbrella scientist boyfriend, John. While she might act as Leon’s partner for a good chunk of the game, you can’t really help but doubt her motives. We later discover that she is actually a spy sent to collect a sample of the G-Virus, which makes sense since no one in their right mind would hang around Raccoon City. More importantly, though, is the fact that Ada lied and could pose a threat to Leon and Claire’s escape plan. In the end, she managed to prove her loyalty by “sacrificing” herself to give him a chance to escape from Mr. X. 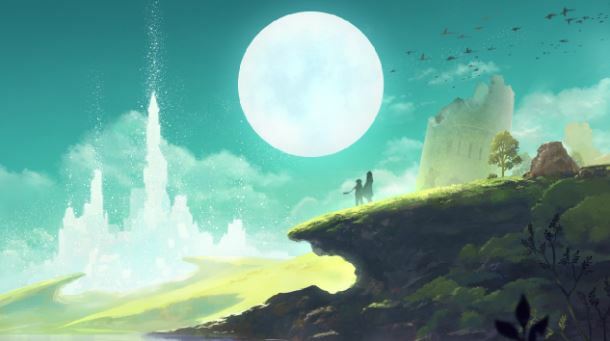 The scene also shapes the intimate, yet complex relationship these two characters share in the later games. Kids are the last thing you would see roaming around an infested city, yet we have Sherry Birkin who made her way through the police precinct alone. This little girl only appears in Claire’s route, acting as her official partner. The brave girl managed to hide from the zombies, and even from her mutated father, for several days without any weapon at all. Seeing Sherry in her emotionally fragile state made players want to care and protect her. After all, no child should have to go through literal living hell. 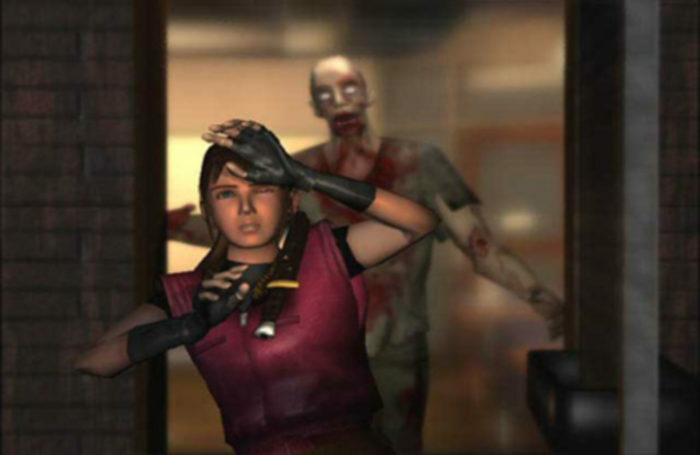 Claire’s bond with Sherry helped flesh out her character as some sort of maternal figure – a trait she apparently lost in Revelations 2. The kid’s strong survival instinct and clever thinking also helped lay out her foundation as a future agent in the sixth game. Arriving at the Kendo Gun Shop early on felt like the first, real safe haven in the game. Despite its ransacked interior, being in an actual building with a man brandishing a shotgun/bowgun was the best security you could ever get. And while you couldn’t actually take any guns from the shop, you have the chance to grab any bullets just in case anything goes wrong. That false security just crumbles right before your eyes as zombies break through the glass. The owner, Kendo, is eaten alive, as his gun barely manages to kill an enemy. The player, obviously feeling panicked at this point, is forced to either take on the zombies for the gun or just bolt out of there. That little safety bubble of yours has been destroyed and it only pushes the player to get out of the city – and fast. 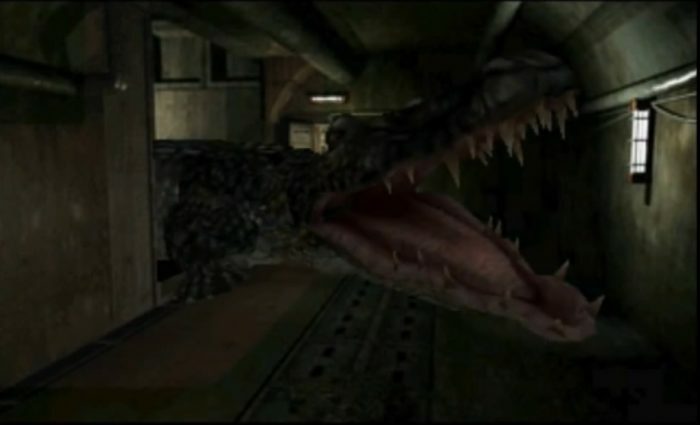 The sewer gator myth comes to life with this oversized, mutated alligator prowling in the sewers. This beast is a fast one as it can quickly catch up to you the more you fall. Bullets seem pretty much ineffective at this point, and there’s an overwhelming sense of claustrophobia is it eats up all of the space in the tight corridor. While you have the choice of just killing it normally, the most memorable way of dealing with the alligator was to blast its head off by using the gas canister. 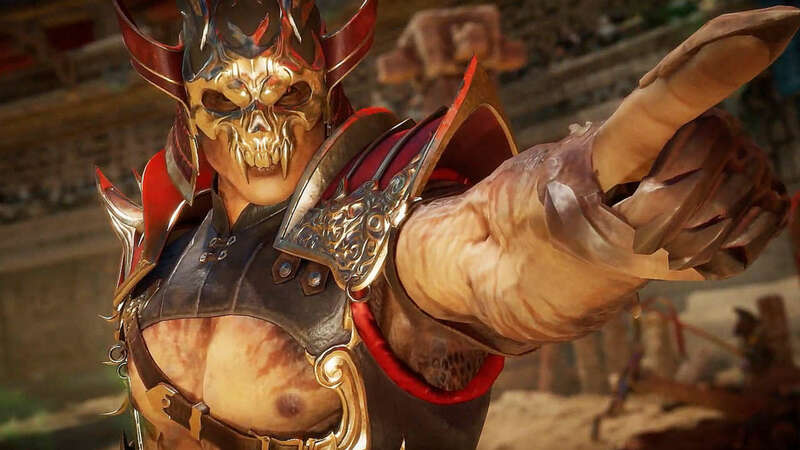 Nothing feels more satisfying than blowing off its maxilla and watching the fountain of blood burst like fireworks for your victory. The Umbrella scientist acts as one of the main antagonists in the game, and you will fight him more than once throughout your escape. The most intense battle has to be during the train when Claire, Leon, and Sherry are on their way out of the city. Things take a twisted turn when William Birkin takes an unwarranted ride on their getaway train, looking like something that came from the horror film, Teeth. There’s a large ticking timer on the screen, but you don’t care, this is the final stand. Players can bust out any leftover ammo (hello, unused Magnum rounds!) and just fire away. 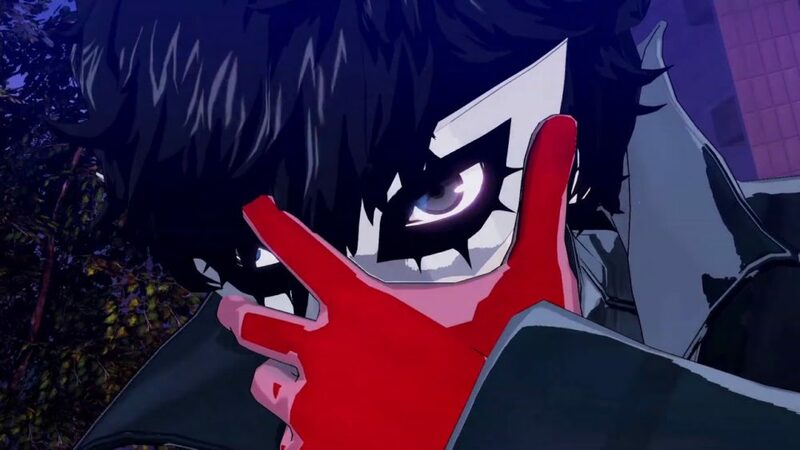 A sense of catharsis lingers after the fight, your soul finally at peace knowing William Birkin won’t ever come back from that epic beatdown you gave him. Not to mention that train also explodes, leaving him to die with all of the other monstrosities in the city. One of the most iconic Resident Evil jumpscares, zombies will literally lash out at you from the boarded hallways in the precinct. While you are carelessly minding your own business, these hands will burst through the wooden barriers and hold you down if you aren’t careful. Claire and Leon won’t suffer much damage, but this jumpscare will leave a lasting emotional scar throughout your playthrough. Try to hug the walls whenever passing through tight spaces next time. Resident Evil 2 also had its own few minigames after the main campaign, with The 4th Survivor shedding more light on the mysterious HUNK. 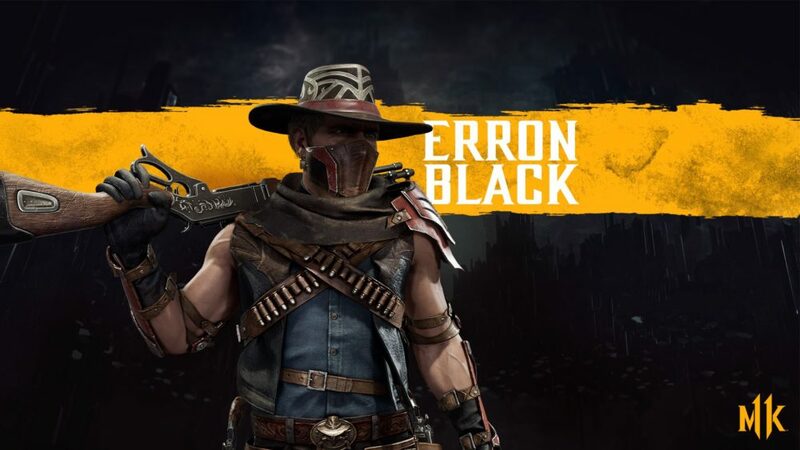 This short mission takes place after his team is destroyed, leaving him to be the only known fourth survivor to make it out of the town. Aside from giving HUNK more spotlight, this mode is also memorable for its intense difficulty. 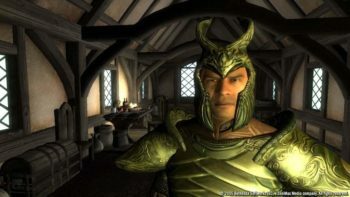 While he might be armed with a handful of items, there aren’t any other items to be found throughout your playthrough. 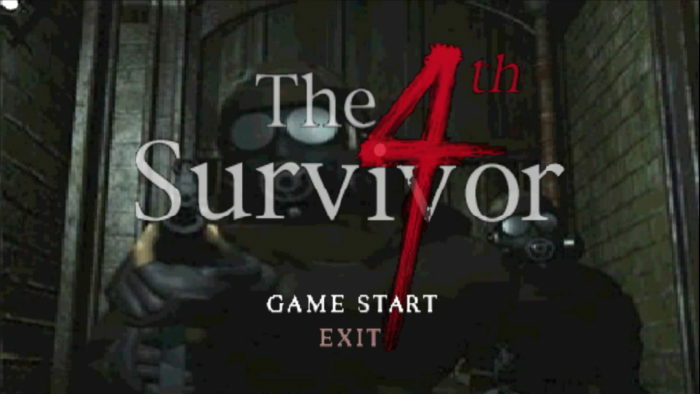 The 4th Survivor pushes players to their limit and acts as the perfect test to your Resident Evil 2 survival skills. Fittingly enough, the only way to unlock this mode is by scoring a ‘B’ or ‘A’ rank in both of the main scenarios. 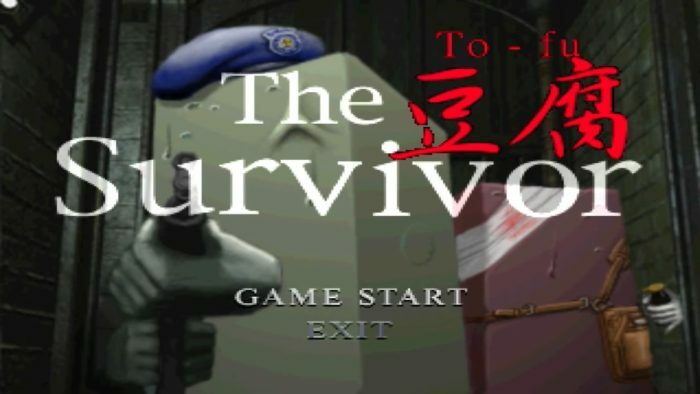 Capcom probably knew that The 4th Survivor wouldn’t be challenging enough for some players, so they decided to make a parody mode called The Tofu Survivor. This minigame shares the same premise with HUNK’s mission but replaces him with a character called The Tofu. All jokes aside, this minigame is infamous for being the most difficult mode in the game. Players must escape the city with nothing but a knife and a handful of herbs. The Tofu does have a slight advantage with its bigger health pool and the ability to maintain the same walking/running speed even in critical condition. It’s just odd, though, that zombies would even want to eat tofu in the first place. And even when it does manage to escape from the city, The Tofu just ends up being another snack for HUNK at the end of the minigame. Still waiting for that remake though.